A modern version of a dangerous drug that ravaged the Midwest in the early 2000’s is making a comeback in Illinois. NBC 5’s Chris Coffey investigates. A modern version of a dangerous drug that ravaged the Midwest in the early 2000s is making a comeback in Illinois. 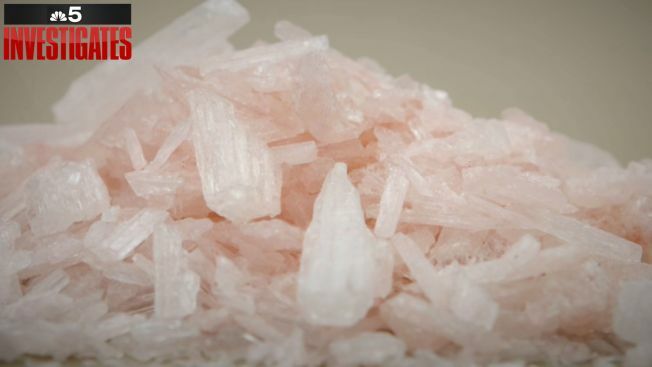 Methamphetamine, also known as crystal, ice, and crank, is being trafficked through Illinois by Mexican drug cartels, according to the Drug Enforcement Administration. The DEA said its seizures of meth in Illinois jumped from 72.9kg in 2017 to 289.9kg in 2018 and much of the meth is near 100 percent pure compared to locally-produced meth of years-past. 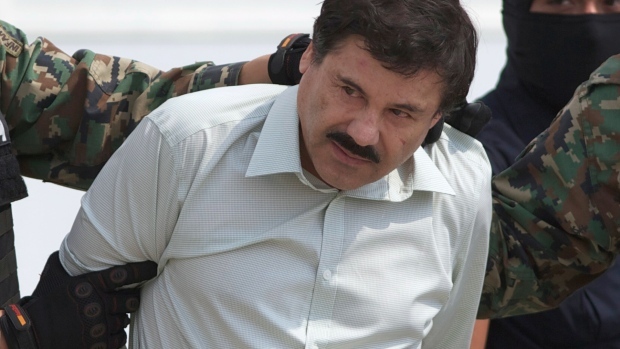 “We know the Mexican cartels have super labs in Mexico where they’re making 1,000 pound quantities of methamphetamine and then they’re piecemealing it up into the United States,” said DEA Special Agent in Charge, Brian McKnight. Anthony Galvan says first used crystal meth as a way to meet new friends. But the drug eventually damaged his health and career. Hear about his road to recovery and his advice for people concerned about their loved ones who may be facing an addiction. McKnight said the drug runners are being paid a “significant amount of money” by the Mexican cartels to transport the drugs to the Chicagoland area. “They’re pushing as much into the States as they can to try to re-emerge a market that’s always been there, but keep in mind, they’re also involved in heroin and fentanyl,” McKnight said. The Illinois State Police is tasked with patrolling the interstates and spotting potential meth traffickers. Members of the Criminal Patrol Team are trained to look for driving patterns and behaviors that stand out. Since 2017, the team has seized more than 120 pounds of meth and hundreds of pounds of other illegal narcotics. “Our job is to try to focus on the things that we think our involved in criminal nature and then what’s in the car is in the car,” said Sgt. Dustin Weiss of the ISP Criminal Patrol Team. Meth is a psychostimulant that can keep its users up for days, according to addiction specialists. But it can also be deadly. A spokesperson for the Cook County Medical Examiner said meth factored in 48 deaths in Cook County in 2018. The Drug Enforcement Administration is seizing large amounts of “ice meth” across Illinois. It often winds up in a lab in Chicago, where chemists analyze the meth to assist in the prosecution of suspected drug traffickers. Recovered addict Anthony Galvan referred to meth as the incredible hulk drug. “It gives you an experience in which you become completely invincible,” Galvan said. Galvan said he was introduced to meth after moving to Chicago from Arizona. He said the drug can often be found in the LGBT community and can be easy to find if you know the right people. The Illinois State Police Criminal Patrol Team seizes hundreds of pounds of illegal narcotics every year. Hear how the highly-specialized state troopers can spot potential drug traffickers on the interstates. However, Galvan said his excessive use of meth nearly ruined his life. “The physical effects starting to kind of take a toll on me. I was very tired all the time. A lot of people just became very distant from me. I didn’t understand what was going on,” Galvan said. Galvan said he eventually received treatment at Gateway Foundation and has since turned his life around. He has since run two marathons and plans to pursue a career in theme park management. Sarah Thoren of the Gateway Foundation said some of the warning signs of possible meth addiction are sudden, extreme changes in energy level. She said meth users will stay up and be highly energized for several days, followed by the “crash” –sleeping for several days. Thoren also said personal care may deteriorate, including appetite and hygiene.